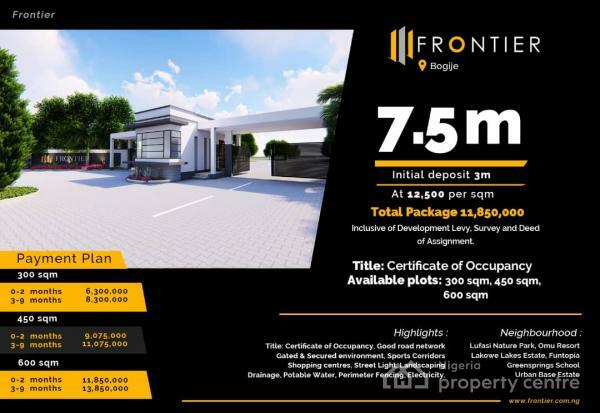 Frontier Estate Bogije, Now Selling!! Be unlimited in your thoughts, be far-flung and eagle-eyed in the perspective of your visions and be fearless in your pursuits. Sensational bliss and a life that resonates with your deepest desires, Frontiers sets you right at the edge of the most daring residential fancies. Note: Balance should be paid before the lapsed of the promo to consider it outright. Offer Valid from 15th to 30th April, 2019. 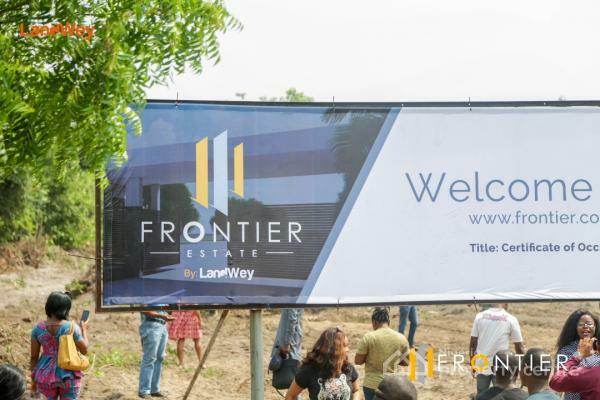 Frontiers Estate Bogije: A Development by LandWey.